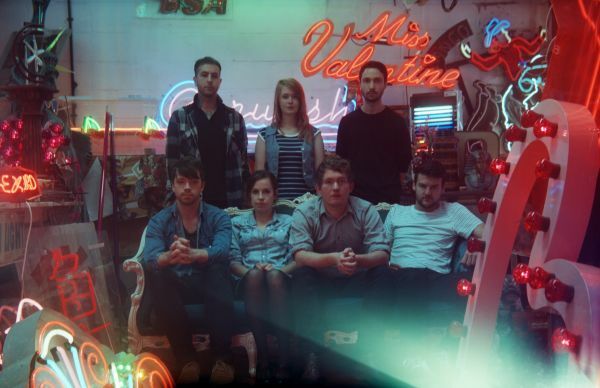 UK indie-pop seven-piece, LOS CAMPESINOS! who just released their highly acclaimed fourth album Hello Sadness (arts & craft/wichita) will return to Dallas on February 15th, 2012 at Club Dada. I don’t need to tell you how amazing and fun these guys and gals are live. On sale via Frontgatetickets now. This entry was posted on December 16, 2011 at 8:00 am, filed under News.